Pediophedia is the fear of dolls. It is actually a branch of phobia linked to the fear of humanoid figures. This phobia is so common horror films utilized them to scare people. Some of these dolls and figures are usually used to set the ambiance of a horror movie. There is something surreal and scary about dolls, especially when you look at their blank, bulging eyes directed towards you. As if they know where you live and they’ll be there to attack you. But some dolls are not only props for scary movies. There are dolls that actually have significant roles in the films. Even those without pediophedia will leap in fear every time they see these dolls. Since Halloween is coming, let us check out these nine creepy dolls that gave us some sleepless nights. 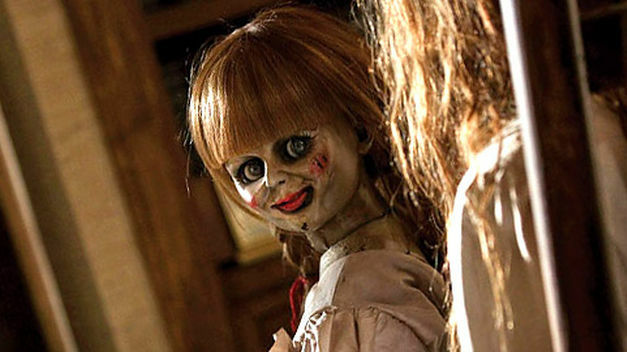 Annabelle was first introduced in Conjuring in 2013. The doll’s creepy smile and protruding eyes made many people so scared that producers decided to make another movie focused on the back story of this cursed doll. Annabelle is actually based on a real story, only the real possessed doll is not made of porcelain but of rag. 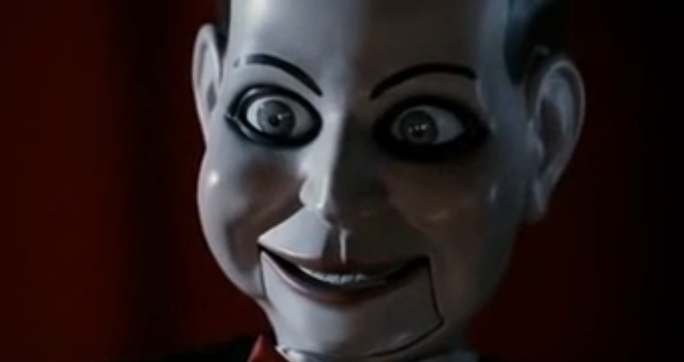 Ventriloquist dolls are scary and Director James Wan knows this. Before he scared people using Annabelle, he already became famous for creating a killer ventriloquist doll named Billy. Its menacing eyes and ripped jaw made Billy really scary. Looking at this doll, already makes you scream in terror. Anyone who says that clowns are for kids are sick people. Clowns are freaky and that is probably the reason why it is used as a medium to scare people in the 1982 movie Poltergeist. The clown’s sinister smile is something you don’t want to see in real life. It may not have enough screen time in the movie, but it made scary clowns linger for a long time on viewers’ nightmares. 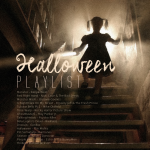 May is a lonely eccentric woman who has homicidal impulses and cannibalistic tendencies. She believes that “if you can’t find a friend, make one.” And so she made Suzie and formed an uncomfortable relationship with it. Suzie may not be possessed or cursed, but its white face, and huge round eyes are as eerie as other killer dolls. Every Saw fans know what it means whenever this terrifying bicycle-riding doll is shown in the movie – pain for those trapped in John Kramer’s sick game. 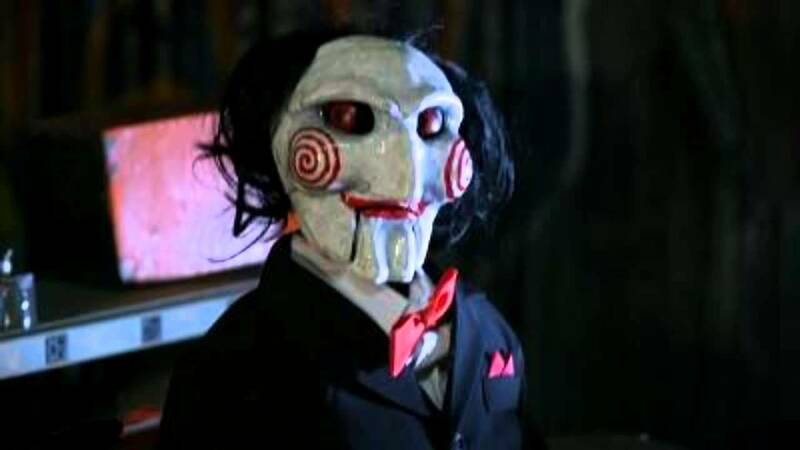 Billy, as referred by Saw creator James Wan, has been the poster doll for every Saw movies. Its freaky eyes, red swirls, and white face have definitely disturbed a lot of people. Chuckie seems ridiculous when you look at it on a modern perceptive. It has bad form, silly prosthetic, and funny expressions, but as a kid this doll is the epitome of fear. Kids started hating on dolls in the fear that it might house a spirit of a serial killer. 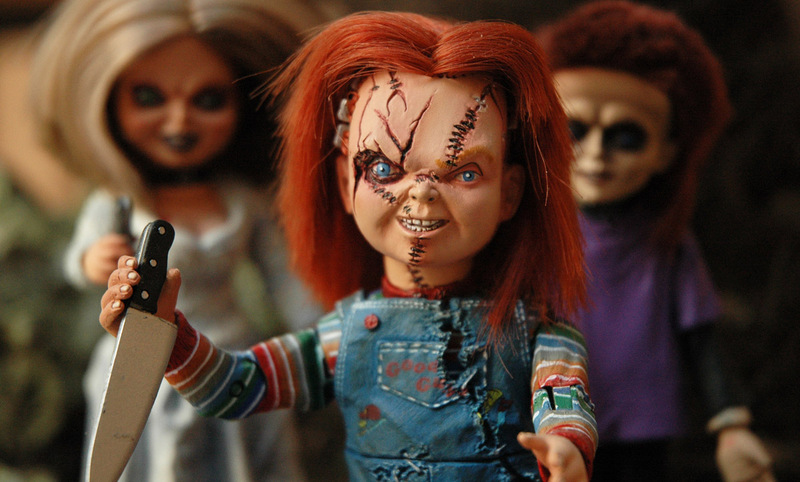 This doll is now considered an icon of horror movies. Chuckie is also based on real life events involving a cursed doll named, Robert. 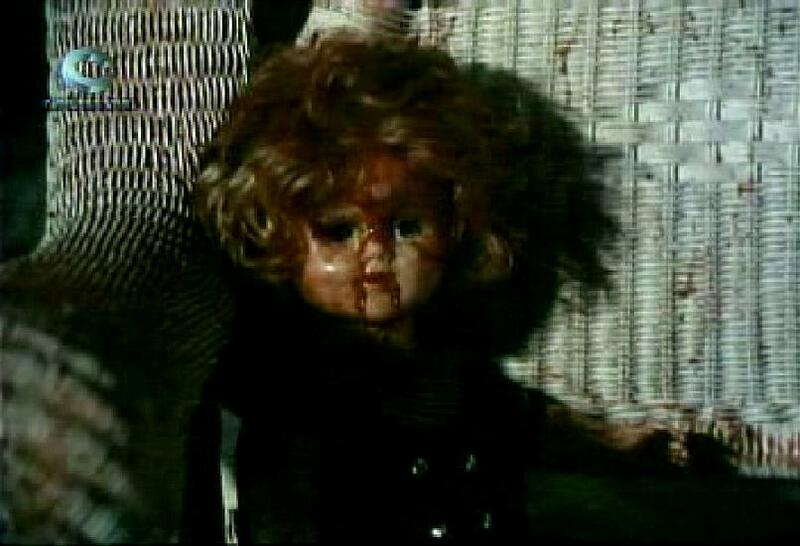 This 1974 classic Pinoy cult film is an icon and Fritz’s Doll is one of the reasons why this movie became popular. When Ruth told Barbara that she will never let her in peace. This means that she will take her revenge in the form of a doll. This doll was her daughter’s and soon after her death, this doll mysteriously appears everywhere, covered in blood and killing people. When a psychiatrist suggested to use life-size dolls to cope with the loss of a parent’s child, you already know that something scary will happen. True indeed, the three dolls, named Maria, Leonora, and Teresa started moving on its own haunting the people around them. 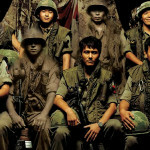 Their lifeless expression, pale faces, and real life sizes are really scary. These dolls were based on Nora Aunor’s doll in the ’80s. If you are invited into a doll museum in the middle of nowhere, would you stay there for a night? Apparently the characters of this 2004 horror hit movie, were up for it. They probably didn’t mind sleeping with eerie dolls with poker expressions and porcelain white skin, eyeing to kill them one by one. In a way, you’ll be amazed at how freakishly beautiful the dolls’ faces are, but it is also the reason why you’ll never look at dolls the same way again. To be fair, you would also laugh when you find out that the boy you are supposed to take care of is actually a porcelain doll. Unfortunately for Greta, her nanny job took a sudden turn to horror land after she disobeyed the guidelines on how to take care of Brahms. Do you think they would be a horrifying pair for a Bride of Chucky-type of follow-up movie? Even people without pediophobia will definitely find these dolls scary. Now, if you are planning to see these movies, we suggest you watch a cheesy romantic movie after, to wash the fear and disgust away. You don’t want these dolls visiting you in your dreams, right?